Americans United for Separation of Church and State v. Prison Fellowship Ministries. The Becket Fund for Religious Liberty (n.d.). Retrieved from https://www.becketlaw.org/case/americans-united-separation-church-state-v-prison-fellowship-ministries/. Americans United for Separation of Church and State v. Prison Fellowship Ministries. (Apr. 04, 2019). https://www.becketlaw.org/case/americans-united-separation-church-state-v-prison-fellowship-ministries/. "Americans United for Separation of Church and State v. Prison Fellowship Ministries." The Becket Fund for Religious Liberty. Accessed [Apr. 04, 2019]. https://www.becketlaw.org/case/americans-united-separation-church-state-v-prison-fellowship-ministries/. Imagine thanking one of the most successful prisoner rehabilitation programs in the nation with a $1.5 million dollar plus fine. But a federal judge in Iowa, acting at the behest of the hyperseparationist group Americans United for the Separation of Church and State, did just that. 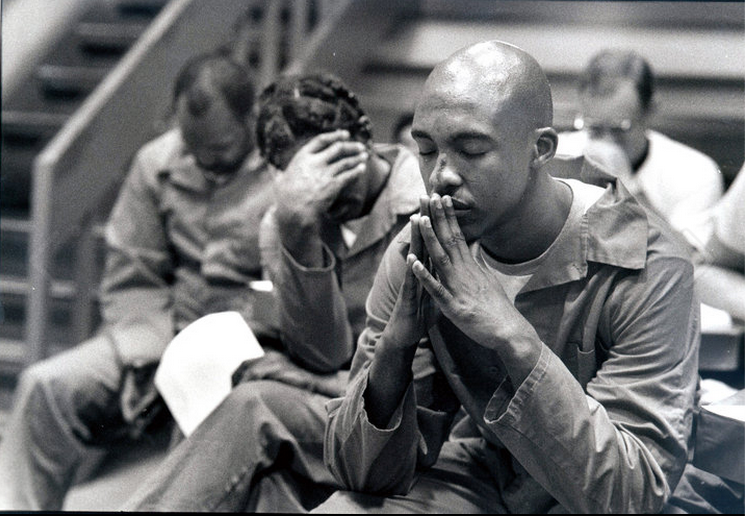 The Iowa InnerChange Freedom Initiative (IFI) is a comprehensive, faith-based pre-release rehabilitation program for prisoners that was designed by Chuck Colson’s Prison Fellowship Ministries. It has an exemplary record of successfully rehabilitating hardened criminals into contributing members of society. The program presents viable, cost-saving solutions for helping prisoners, something with which state and local governments often struggle. However, in 2006, after a lawsuit was brought by the Americans United for the Separation of Church and State, an Iowa federal judge ordered that the IFI program in Iowa be shut down, and that IFI and its affiliate, Prison Fellowship Ministries, repay the state of Iowa the more than $1.5 million which IFI had received for services over the previous six years. The reasoning? According to the court, IFI is “pervasively sectarian,” and therefore simply cannot interact with the state. This discredited doctrine had already been rejected by the federal courts, making the ruling even more preposterous. After losing in trial court, Prison Fellowship contacted Becket and asked us to take on the appeal before the Eighth Circuit Court of Appeals. In 2007, we argued the case before an Eight Circuit panel that included former Supreme Court Justice Sandra Day O’Connor. In a huge win for all faith-based programs, the Eighth Circuit reversed the most damaging part of the district court’s judgment, rejecting the idea that Prison Fellowship had to repay the amounts they had earned for providing rehabilitation services. Although political changes in Iowa resulted in an end to the program there, the result in this case ensured that Prison Fellowship could continue its ministries in many other state prison systems and continue to help many prisoners repent and rebuild their lives.